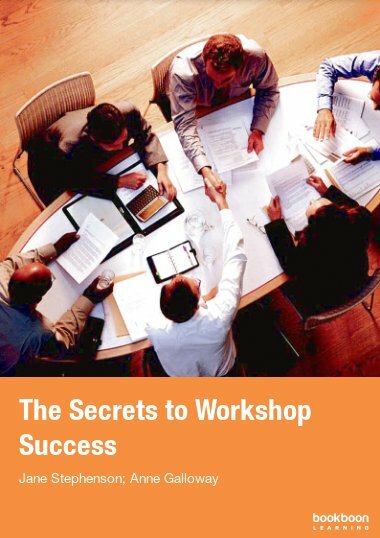 The Secrets of Workshop Success eBook is a must read for everyone who is considering presenting a workshop, seminar or training. 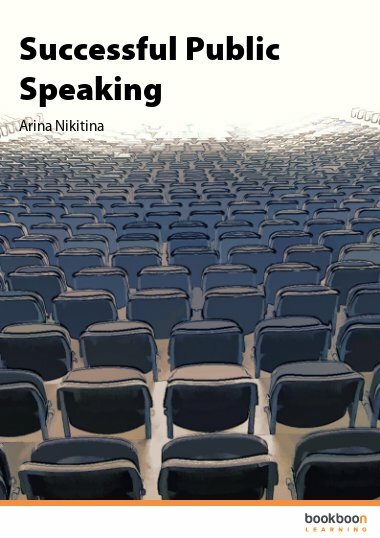 The Secrets of Workshop Success eBook is a must read for everyone who is considering presenting a workshop, seminar or training. 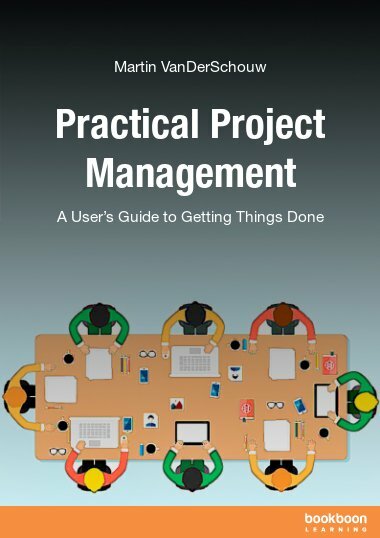 The e-book covers everything you need to know about choosing a great topic, planning the run up to your workshop and presenting it effectively to ensure your workshop, seminar or training provides a valuable experience for everyone involved. Have you ever had to speak on a subject you had no connection with? Or present a topic to an audience who did not connect with you? Have you felt embarrassed because you felt ill prepared for the training or workshop you were scheduled to give? The Secrets of Workshop Success is for everyone who is considering presenting a workshop, seminar or training. Whether you have been asked to present an event by your employers, or as an entrepreneur you have decided to run an event to showcase your business. It may be that as an employee of a company you may feel constrained in your choices. 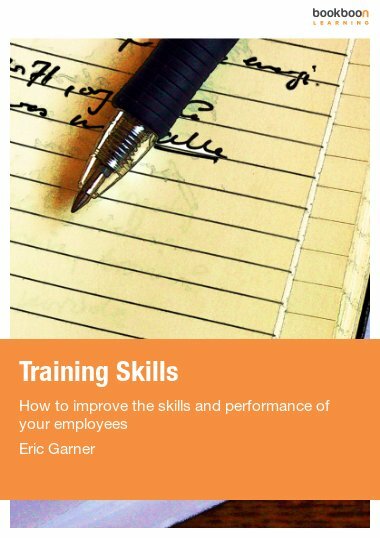 You may feel that the topic of the training, workshop or seminar will be dictated by your company and the type of work you do, but don’t let that put you off – you have as much at stake when selecting the topic and slant of the workshop as a business owner. 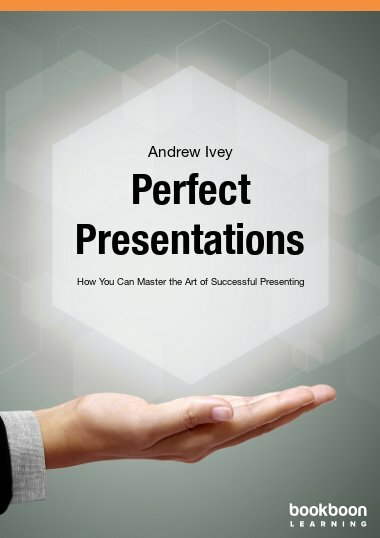 You want people to remember YOUR presentation, YOUR topic, and you want it to be memorable for all the RIGHT reasons. 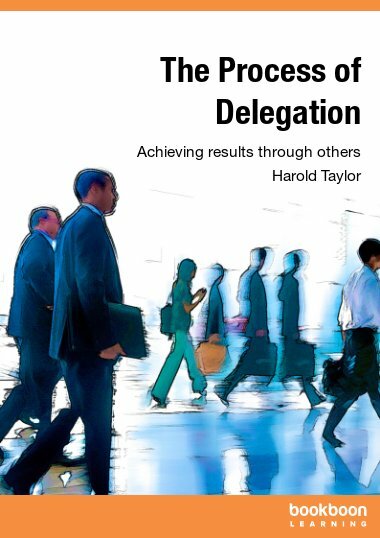 You will know that you have presented a successful workshop when you feel energised and upbeat AFTER the workshop, when you walk away knowing you have performed well. The fundamentals were exposed in a direct manner. Very helpful and informative. 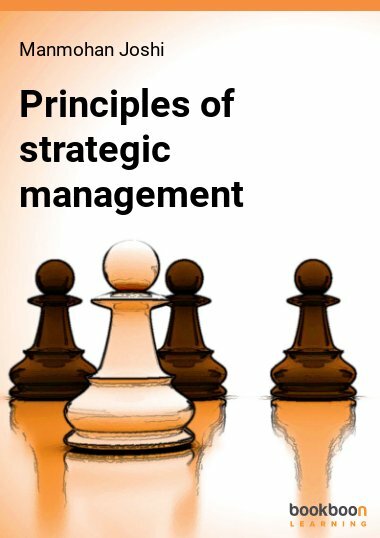 Very informative and the principles declared are straightforward.